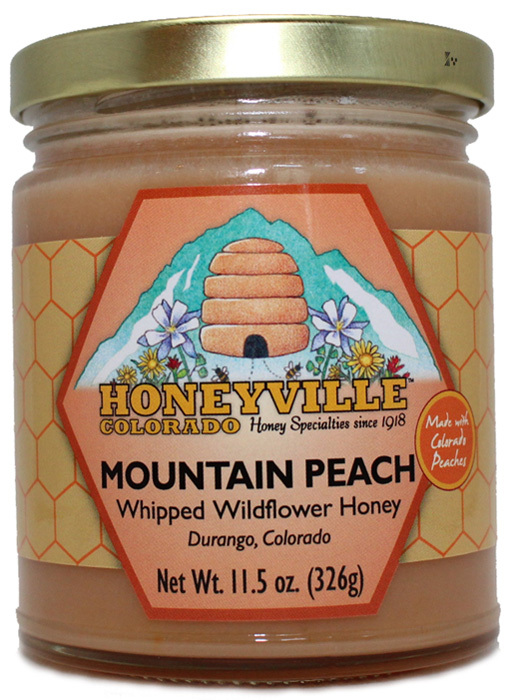 COLORADO is famous for its delicious mountain peaches, so it only seemed natural to add them to our High Altitude Mountain Honey. 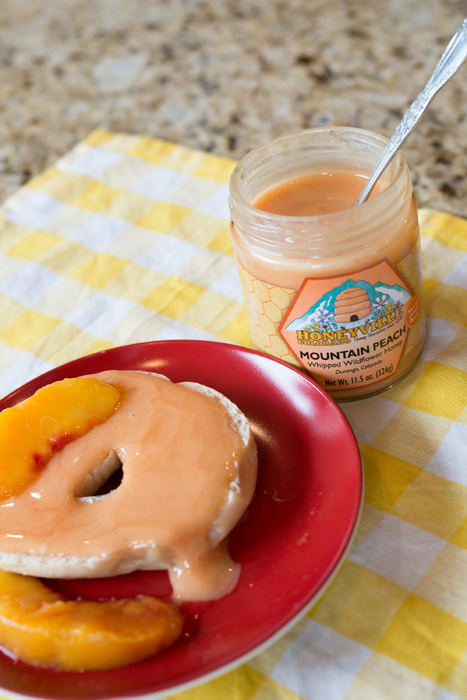 A customer favorite, drizzle Mountain Peach Whipped Honey on your morning cereal (hot or cold), spread generously over toast, biscuits, cornbread or blend with balsamic vinegar for a quick, tasty salad dressing.11.5 oz. 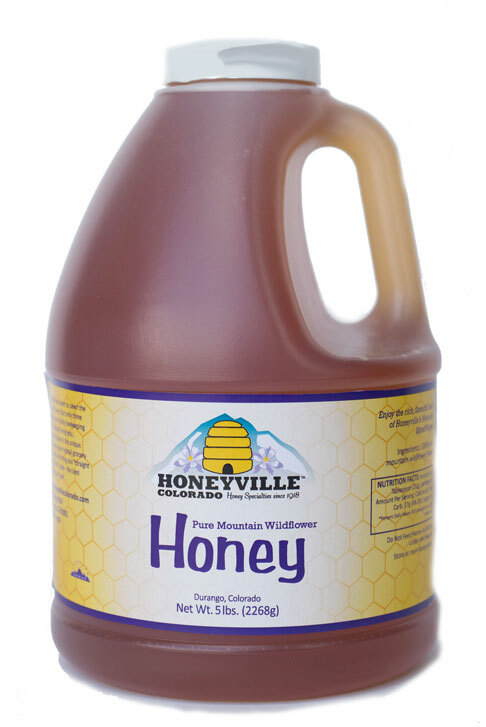 Ingredients: Pure Rocky Mountain Wildflower Honey, Colorado Peaches, Natural Flavor, Pectin, Citric Acid, modified food starch, color. The Mountain Peach Honey is very good. I am so glad that I ordered it!! Always an exceptional company to deal with. Love all the products. The whipped peach honey was actually given to me as a gift the first time, but I was addicted. So delicious I had to order more and extra for gifts! I love the peach honey! It combines two of my favorite things. I love it on my morning toast with some butter. On a whim, I tried some in my coffee. Wow. 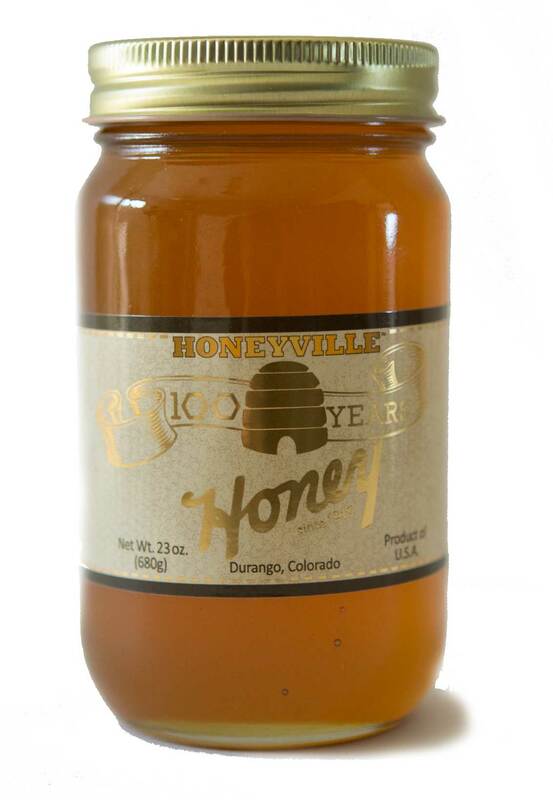 Honeyville make the best! Perfectly sweet and tangy...will definitely be ordering more! I have only tried the Mountain Peach and the Bumbleberry honeys so far, but I loved both of them so I have ordered others to try. I am also giving some as gifts for family. Plus ordering was very easy and delivery was fast. This is one of the Best whipped honeys that we have tried. And I have traveled quite a lot! I first received the Mountain Peach whipped honey as a gift. My husband & I thought it was so delicious that I got online and bought more. I add it to Greek yogurt. I'll share with friends and family as it is just too good to keep all for myself! The peach honey is just pure awesomeness. I recommend getting 2 jars because it's just that good. I got the whipped peach honey and wow, it is addicting! Love it and the quality! Absolutely spectacular! My kids and I love it. Can't eat it enough. 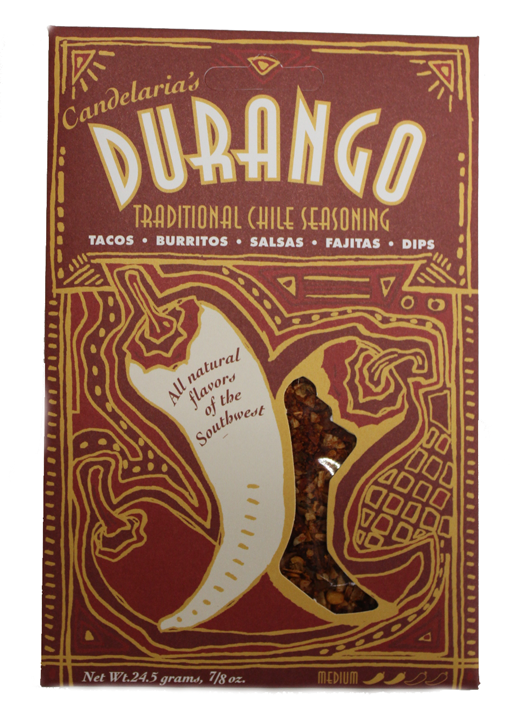 Which it was available locally in Fort Collins to avoid shipping costs. 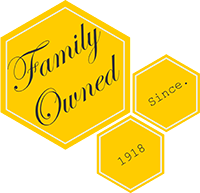 We first learned of the peach honey at a specialty store that had a tasting. When we ran out, we purchased on line. Absolutely delicious. This was the first honeyville honey I tried. This honey is why I made my online purchase. It is so surprisingly good! What could be better than Honeyville honey and tasty Colorado peaches? Rhetorical question, there isn't anything! We brought several jars of whipped honey home from vacation and the whipped Mountain Peach immediately went home with our grandson who "needed" it for his breakfast toast before school. Rave reviews from a nine year old as well as his Great Aunt who also received a jar! I should have brought more Mountain Peach home! I just bought this at my local farmers' market and I am blown away! The peach taste is amazing! I highly recommend this product.